The layout of your office is incredibly important for several reasons. Firstly, the correct layout can increase employee productivity and happiness. Also, a well-designed office can impress clients and will reflect favourably on you, your staff and your business. Another factor of office layout is the way in which employees can be quickly made to feel at ease. There are several steps which you can take in order to achieve this. A professional office fitout from The Caretakers can help you to integrate new employees extremely easily. Read this guide in order to find out more. Lunch breaks are the perfect time for breaking the ice with other people. New employees may feel nervous about introducing themselves to their work colleagues if break rooms are cramped and dingy.They may start to have lunch breaks on their own and they may become isolated from the wider work group. Create an open-plan relaxation area which can be used by all the employees and encourages them to interact in a positive way. This will make new recruits instantly feel like they are a part of the team. They will start to open up about themselves and this will ultimately make them happier and more productive whilst they are working. The break-rooms can be fitted with large tables so that groups of people can sit together. You may also want to create a relaxation area with bean bags which allows employees to unwind whilst they are having a break. Open-plan offices have several drawbacks when it comes to making new employees assimilate effectively. Firstly, their productivity may suffer if they are distracted by their work colleagues. This can lead to new employees feeling stressed. Cubicles can make new employees feel at ease. They will have a sense of privacy which allows them to conduct important tasks without being disrupted by other people. Being able to work efficiently will boost their confidence. Their cubicles can also be customised with personal items. Starting a new job in an unfamiliar office can be daunting for some people, so pictures of friends and family can calm their nerves and make them feel more at home. New employees will be able to ask for help from their colleagues by simply moving to the next cubicle or calling someone on the inter-office phone line. This means that they won’t feel isolated in their working space. Private offices allow new employees to hold meetings or air grievances in private, away from the attention of their colleagues. These private spaces can give new employees confidence to share information which they may want to be kept confidential. 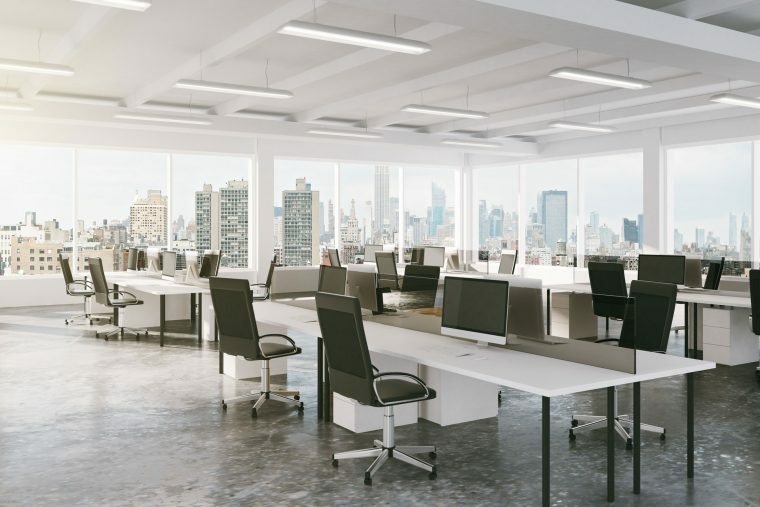 Hopefully, this guide has given you some useful ideas about how you can modify your office to accommodate your new employees. Don’t hesitate, contact us for a consultation today!